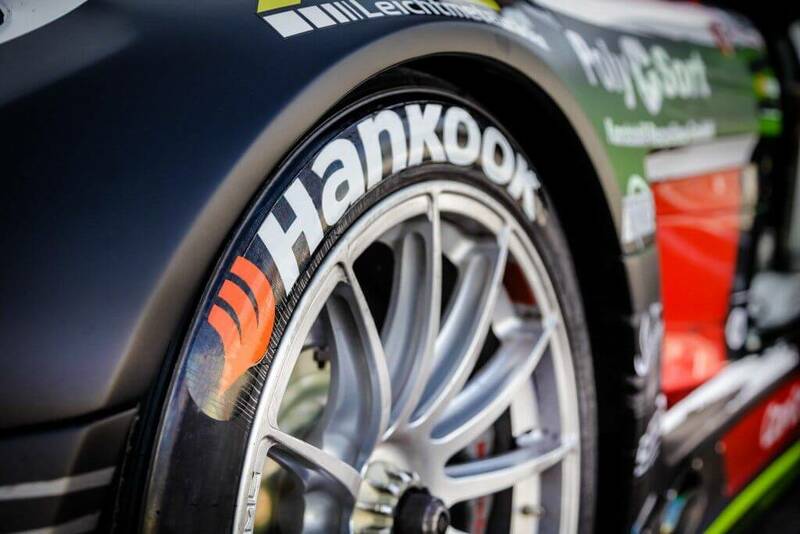 The Labour Union at Hankook Tire is contemplating a strike – the first-ever in the company’s history. Voting was conducted for three days from August 21-23. Around 4,500 union members of the total 4,700 cast their ballot and 86.3 per cent of them voted for going on a strike over the issue of salary hike offered by the management. The management has offered an annual raise of 1 per cent while the union is asking for 6.7 per cent and some extra, improved welfare benefits. The strike has not started at the moment because the management and the union will try to sort this issue out by negotiating further. On August 10, workers and management requested the National Labor Relations Commission to mediate the dispute. If the negotiation do not go well then the strike could be initiated soon since the mediation period is only 15 days. On Monday, shares of Hankook Tire dropped by 4.3 per cent with a closing rate of 35,650 won.The market has been showing bearish behavior due to the concerns over looming production glitch. As a related development, Kumho Tire has been facing union strike since August 17, which is the company’s first strike in three years. The strike at Kumho was a result of the newly-proposed Peak Wage System by the management. If the Peak Wage System is implemented then the salaries of the employees will be gradually slashed in the years leading up to retirement. During the negotiations, Kumho offered to increase the retirement age but the union refused to accept it. The union at Kumho Tires is demanding for the lump-sump bonuses that are proportional to the company’s growth last year.